Are Apple’s Ads Too Simple? 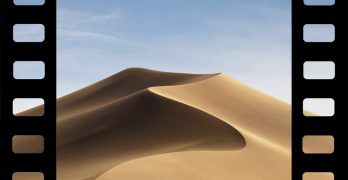 Apple’s ads in recent years have simplified more and more, to the point that there’s nothing but the product on a white background with its name below. Is it too little?